The pitch: An oil company lobbyist (Leonardo DiCaprio) is shaken after his girlfriend, a local meteorologist, breaks up with him over reservations of his contribution to global warming. The split is hastened by a massive hurricane thrashing its way toward the east coast of the U.S., which would likely wreak Katrina-like damage from Maine to Myrtle Beach. 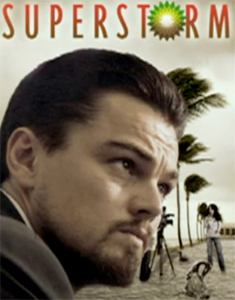 DiCaprio’s character, feeling guilty, soon discovers that the hurricane’s path will also cross a long-dormant volcano, causing it to erupt and spew so much ash that it eventually swirls into a biological weapon that could mark the end of the world. Would you greenlight this blockbuster? Would you even consider it? 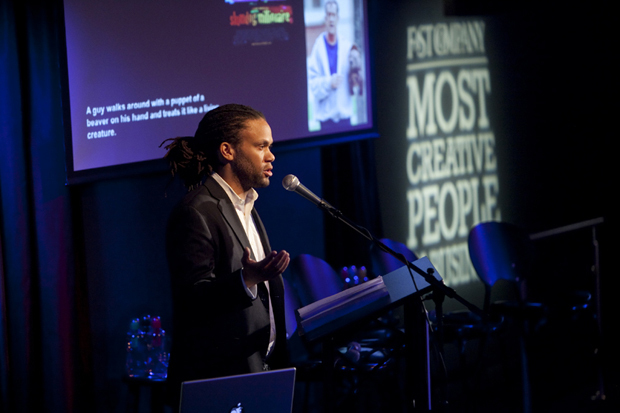 Franklin Leonard hears dozens of pitches like this everyday, and it’s his job as Universal Pictures’ director of development to sift through these project and find the diamond in the rough. Would you greenlight this film? Guess what, it’s not only been made but it stars Mel Gibson. Here’s the rest of Leonard’s amazing talk, which will explain a lot about how movies get made in Hollywood–and how his List is changing the industry.